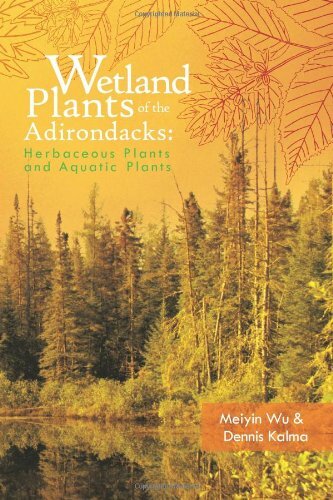 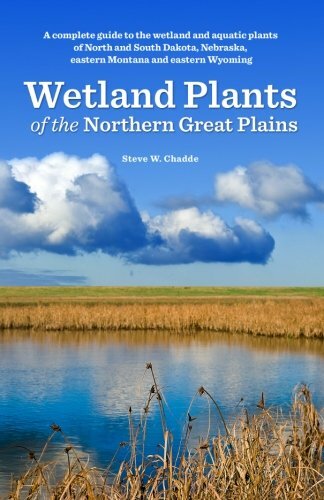 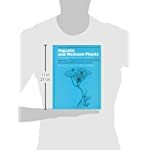 This is by far the best and most comprehensive manual and illustrated guide to native and naturalized vascular plants-ferns, conifers, and flowering plants-growing in aquatic and wetland habitats in northeastern North America, from Newfoundland west to Minnesota and south to Virginia and Missouri. 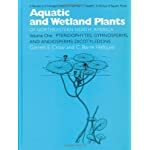 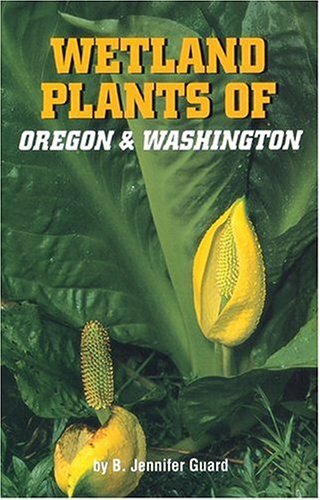 Published in two volumes, this long-awaited work completely revises and greatly expands Norman Fassett’s 1940 classic A Manual of Aquatic Plants, yet retains the features that made Fassett’s book so useful. 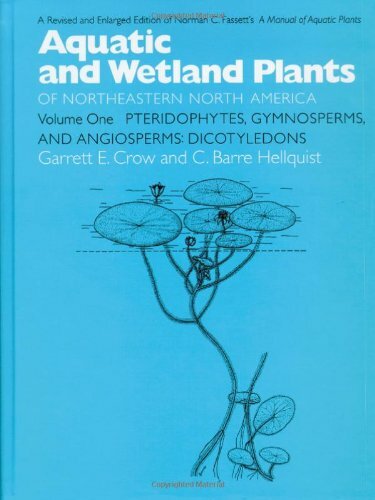 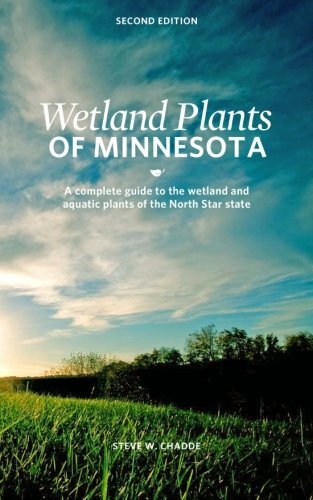 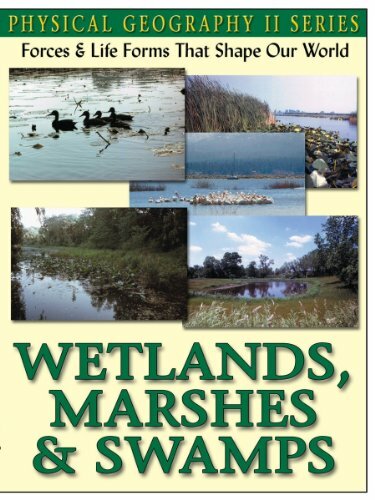 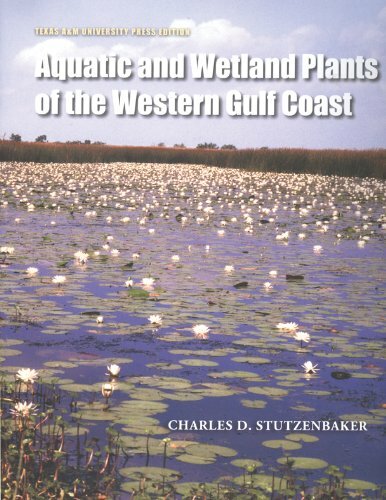 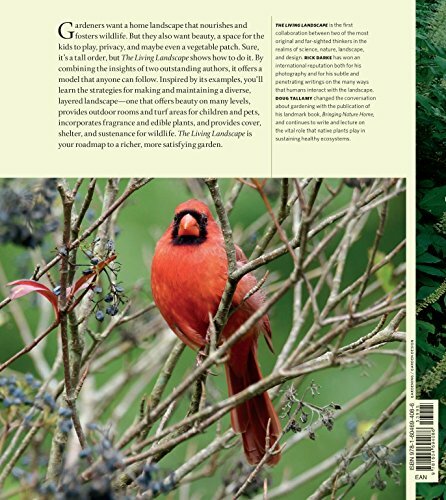 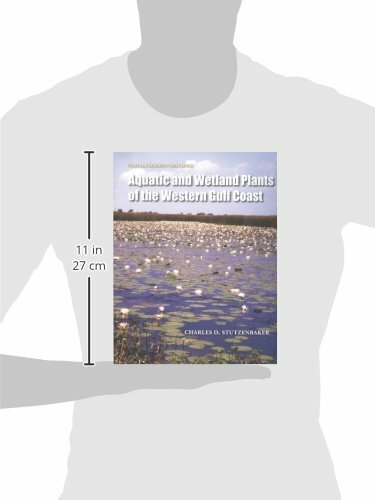 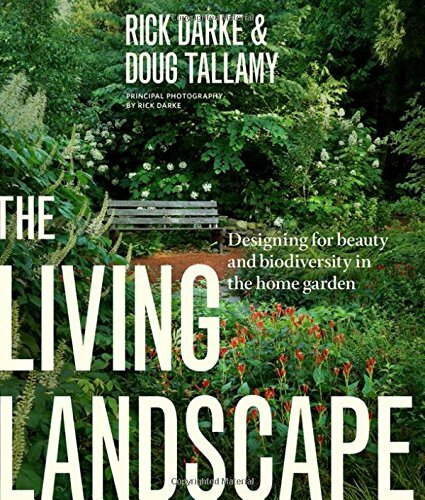 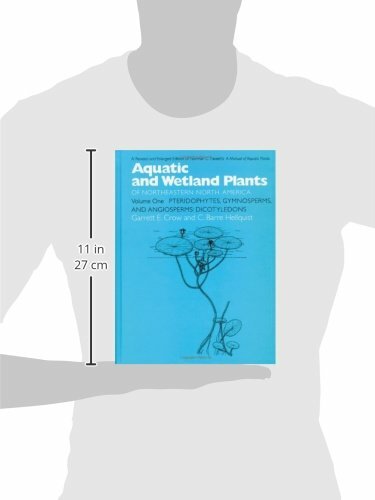 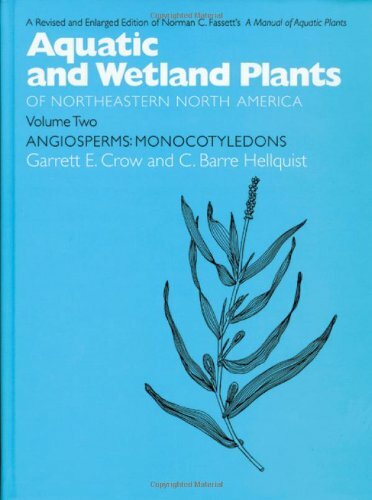 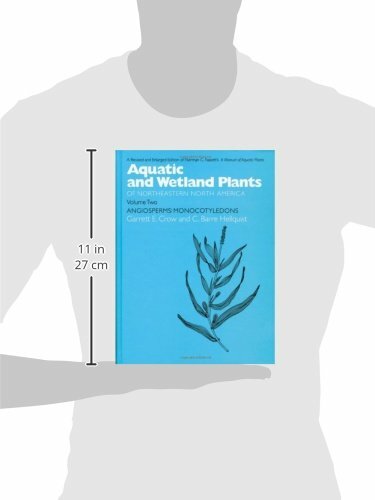 Features include: coverage of 1139 plant species, 1186 taxa, 295 genera, 109 families more than 600 pages of illustrations, and illustrations for more than 90% of the taxa keys for each species include references to corresponding illustrations habitat information, geographical ranges, and synonomy a chapter on nuisance aquatic weeds glossaries of botanical and habitat terms a full index for each volumeWetland ecologists, botanists, resource managers, public naturalists, and environmentalists concerned with the preservation of wetland areas, which are increasingly threatened, will welcome this clear, workable, and comprehensive guide.